Some athletes are just a natural. Take in case, Sophie Clarke, a 25-year old Briton based in Korea more than eighteen months ago. Looking to supplement her running which she has done regularly, she went out to look for a bike. Her pursuit led her to mountain biking. Two weeks after purchasing a bike, she joined a mtb race and placed second. That little accomplishment buoyed her enthusiasm to ride more. A lot more. She found herself hooked on bike rides. To be with her close friend, she moved to Vietnam, only to find that her choice of bike did not suit the terrain in Ho Chi Mihn City. 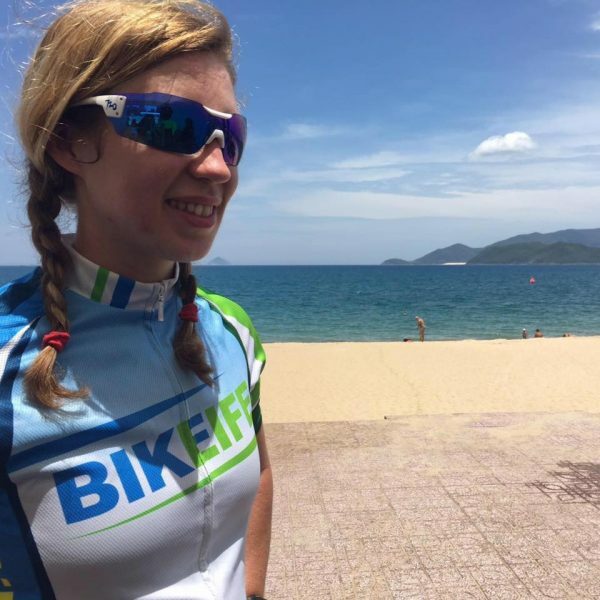 Wanting to ride and also itching to race, a generous local bike shop took her under their wing, loaned her a time trial bike, and was also able to sign up for her first triathlon event, Ironman Vietnam 70.3. To her surprise, she netted a 5:23 time, good for 5th place at her age group, and a fabulous time for a first time finisher, a half-distance event at that. Her relationship with the local bike shop flourished. She was their ambassador initially, and eventually was offered a job as the shop’s marketing manager. Instinctively, she left her teaching job to join Bike Life. 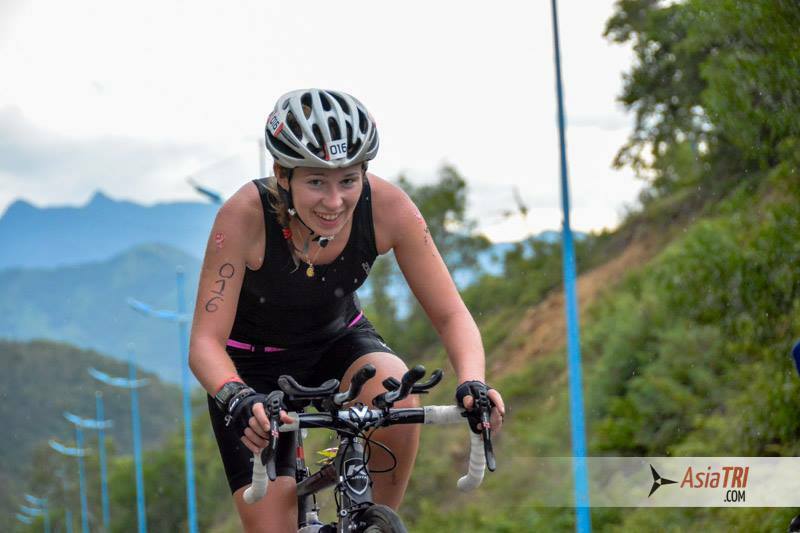 With a job at a bike shop, she found more time to train and with that came more confidence in joining races. Lots of it. 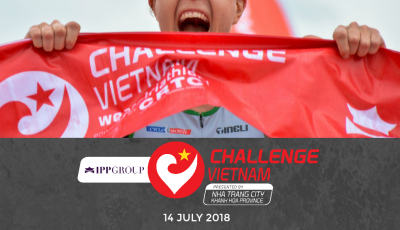 In Challenge Vietnam last September, she was the 2nd fastest female age-grouper. She finished in 5 hours and 19 minutes. 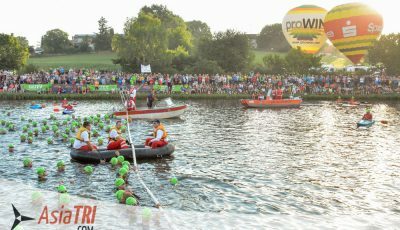 Her performance was good enough to bag her a slot for Challenge Family’s signature race, Challenge Roth. 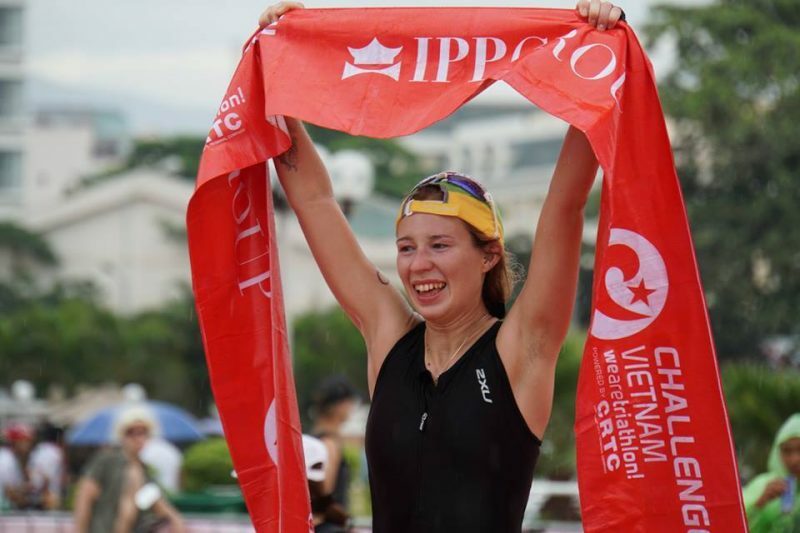 She would enter a trail marathon two weeks after Challenge Vietnam, and would regret it. With no prior specific training in trail running, the experience humbled her. I hadn’t trained for neither elevation or trail. I arrogantly did the 42km, and humbly finished with my legs in tatters. She would finish 3rd overall among women, but it also meant that she would not walk straight for days. She would recover in time though, and three weeks later, she found herself on the starting line of her first iron-distance triathlon. It was the Taitung Super Triathlon 226km in Taiwan. It was my first full distance triathlon. Four days before the race I decided, spare of the moment, to enter IM Langkawi. A lot of people encouraged me and another bunch of people warned me against it. My friend, Todd Gilmore, messaged me to advise me to make Taiwan my B race. Which is exactly what I did. However, after getting off the bike and doing one loop of the 8km run lap, I realised that I was about 9km in front of the girl in second place. So I took the opportunity to not trash my legs and save myself for Langkawi by having a rest here and there. In the end, I came first overall and was around 50 minutes ahead of the second woman finisher. I was really astonished to win, and to be able to climb stairs as well (I usually cripple myself in order to win). But to be honest, I know I didn’t give my best for that race, so I wasn’t as proud of myself as I was after Challenge. Sophie finished her first iron-distance event in 12:04, again a splendid finish for someone who has only joined triathlon last May. 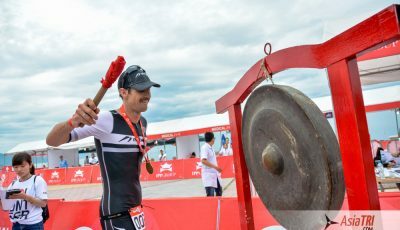 With Ironman Langkawi this weekend, when the word “Kona” was brought up, she would not deny that a slot is one great thing to have. As for Langkawi, wellllll yeah! 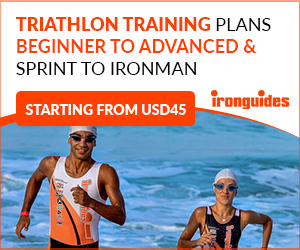 I won’t lie, the reason I entered was because I might have a shot at getting a slot for Kona! However, in reality I know that it’ll only have been 5 weeks since my last race AND I don’t know who I’m up against. I don’t want to underestimate my opponents. Let’s face it, it’s all about who shows up on the day! I’m sure that, like me, everyone in this competition will be giving it their absolute all. So, if someone else’s all is better than my all (which will most likely be the case! ), then that person will have my absolute respect… and I’ll have to try harder to improve my all for 2017! 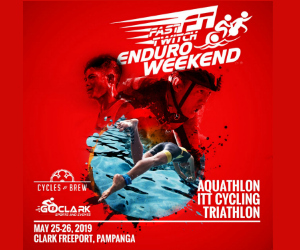 AsiaTRI will be there to cover the event. Stay tuned to our race day coverage as we follow Sophie and other Ironman Langkawi participants on Saturday.